Nelson Honey firm combines three generations and the company was founded in 1973 year. The comapny belongs to the Nelson Honey & Marketing (NZ) and it is owned by Filip Croppa. Over the last four decades the company has grown significantly in terms of production and international exports. 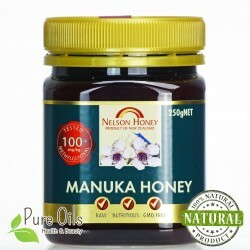 The company offers high quality Manuka Honey. Due to the rich composition they provide the body with a number of essential components. Honey production is fully in line with NZ Food Safety Authority standards. 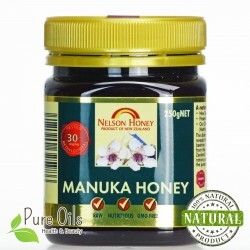 Each batch of Manuka honey is independently tested by 3 different laboratories to determine levels of methylglyoxal (MG), carbon monoxide C4, hydroxymethylfurfural (HMF) and pollen count. Nelson Honey undergoes regular internal audits to meet compliance obligations in New Zealand.